Song Available on Itunes – “It’s called respect” by the Fearless Lions. Please go to: http://www.youtube.com/watch?v=s2jKbR… Same video just better quality version. House of Hope PA would like to give a special shout out to sister Shakira and her family for all of their hard work, help and guidance. 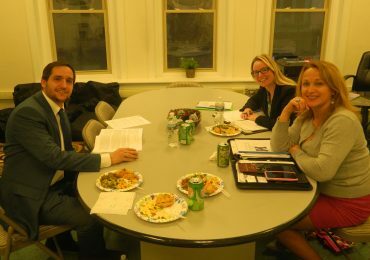 Meeting with Grants Coordinator Theresa Walsh and Regional Manager Marta Gabriel from U.S. Senator Pat Toomey’s office. 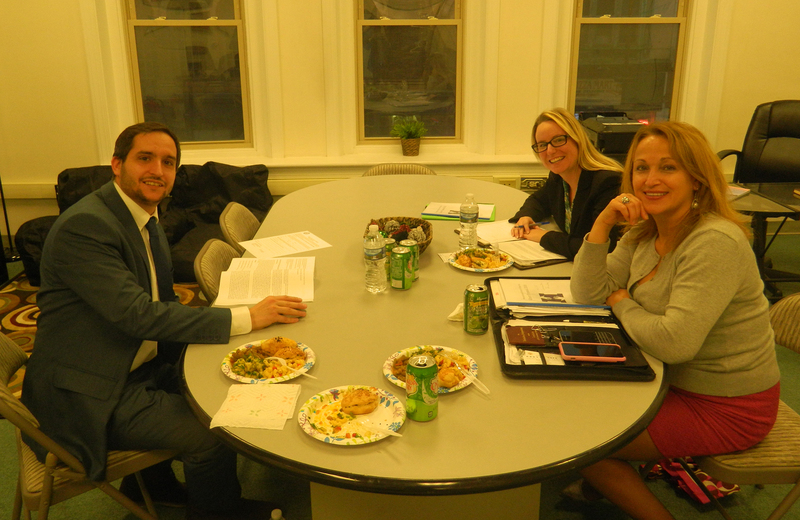 We had a wonderful time discussing what we have been doing and want to do at House of Hope PA.
House of Hope staff are trained in Character Counts! 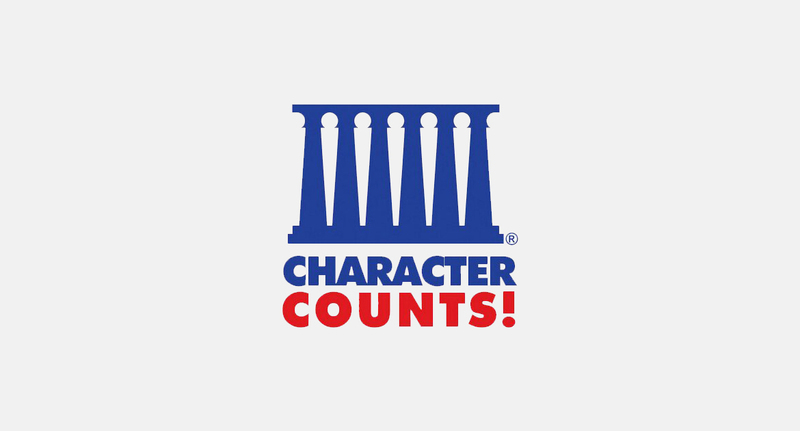 6 Pillars of Character Program. 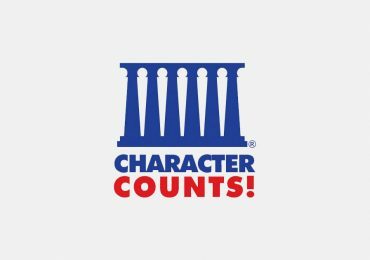 A nationally acclaimed character education program that focuses on Trustworthiness, Respect, Responsibility, Fairness, Caring and Citizenship!